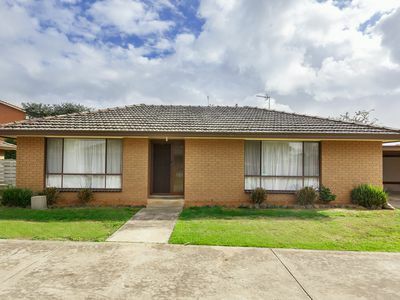 Investors looking for a low maintenance, high returning property to invest in should definitely consider this one. 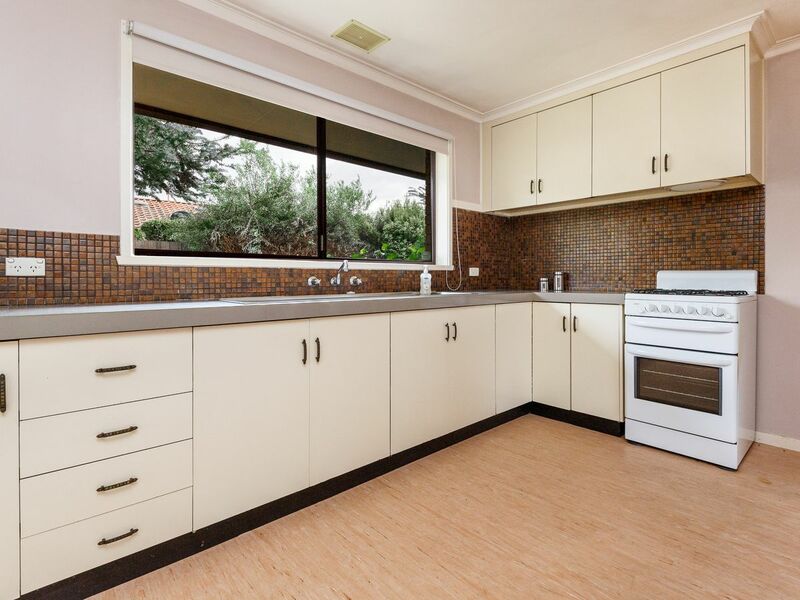 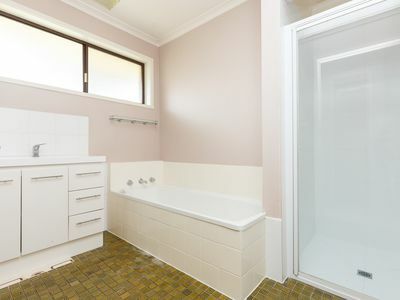 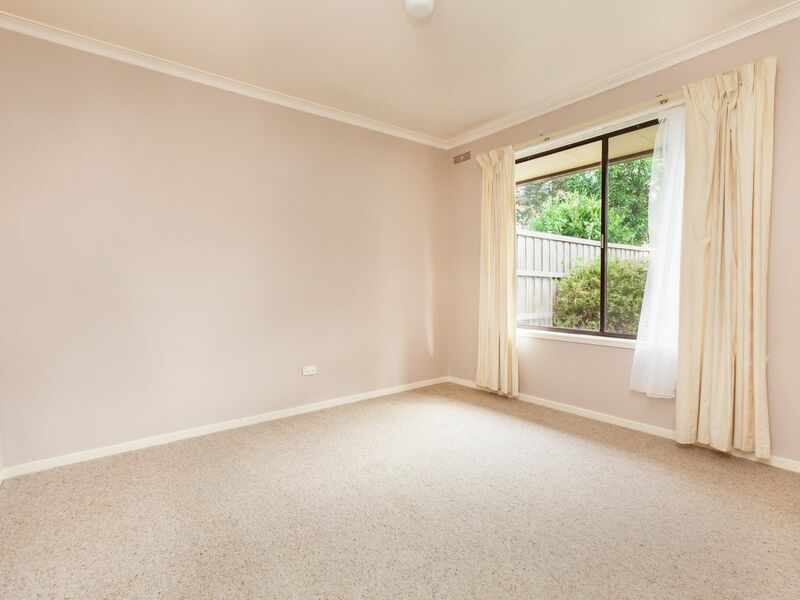 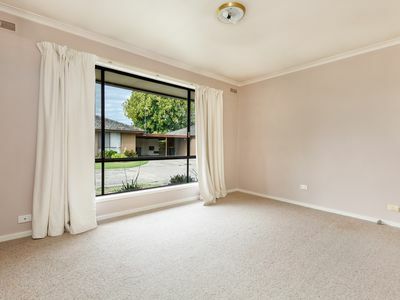 It has an excellent rental history and currently has an excellent tenant paying $230.00 per week on a lease that is due to expire on the 9th July 2019. 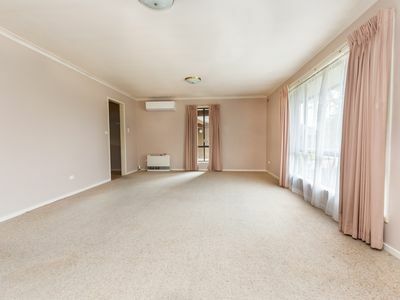 The tenant is happy and would be prepared to stay longer. Alternatively, if you are looking to occupy the property yourself you can buy now, collect the rent until the tenancy expires then move in and enjoy what is a lovely light and spacious two bedroom villa unit with a good sized, north facing back yard and a single carport. 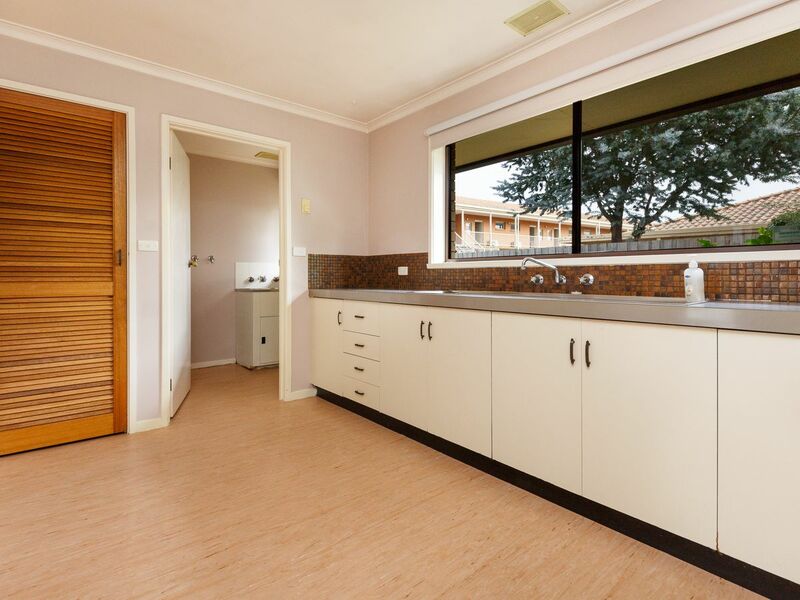 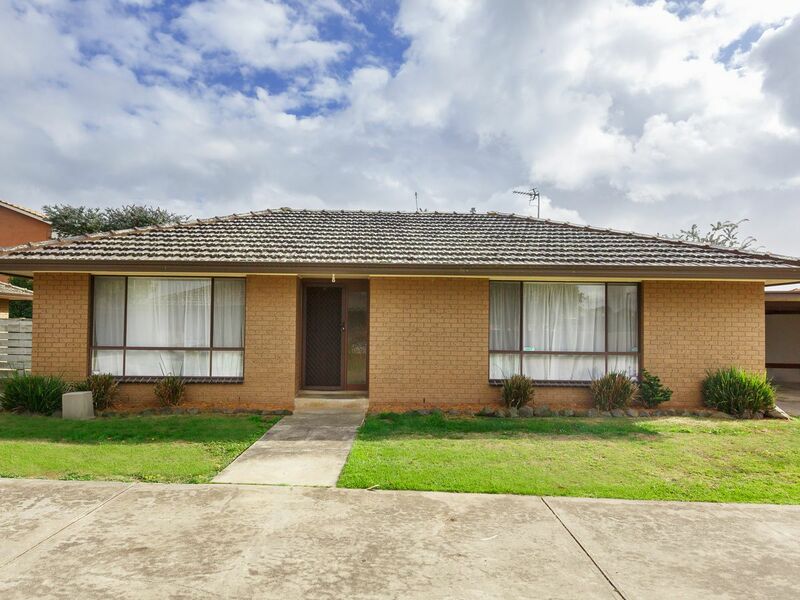 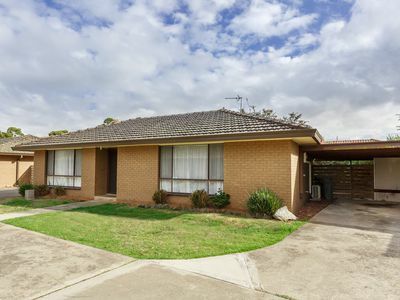 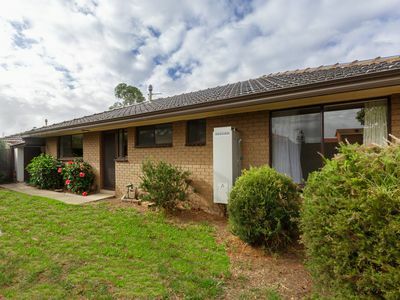 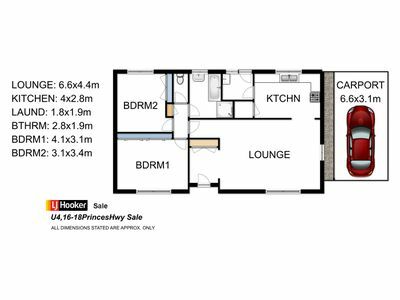 Situated in a spacious complex featuring a large central parkland, the owners corporation fees are only $800.00 pa which includes building insurance, lawns and public liability. 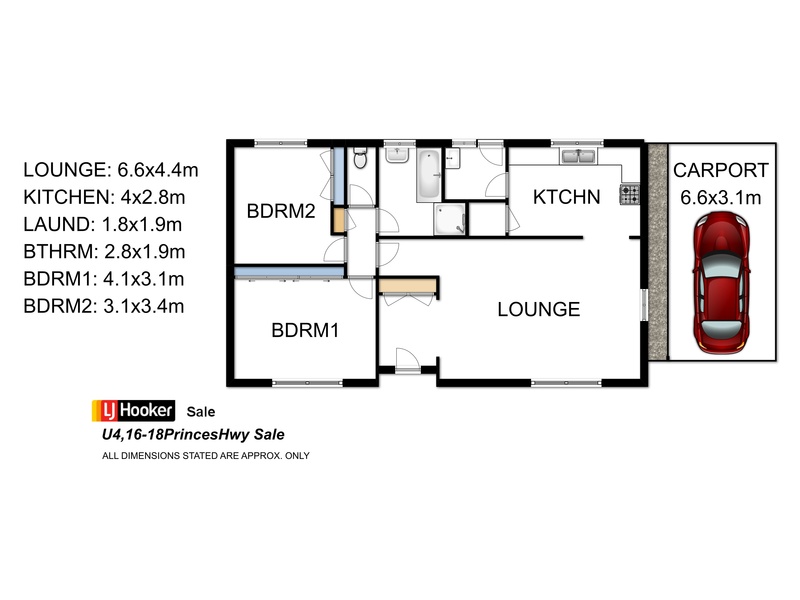 This could be the pick of the bunch in this price range so arrange your inspection today.